"Superb... Robertson is heartbreaking as a mournful, hopeful Michael... Turkey is, quite simply, stunning. 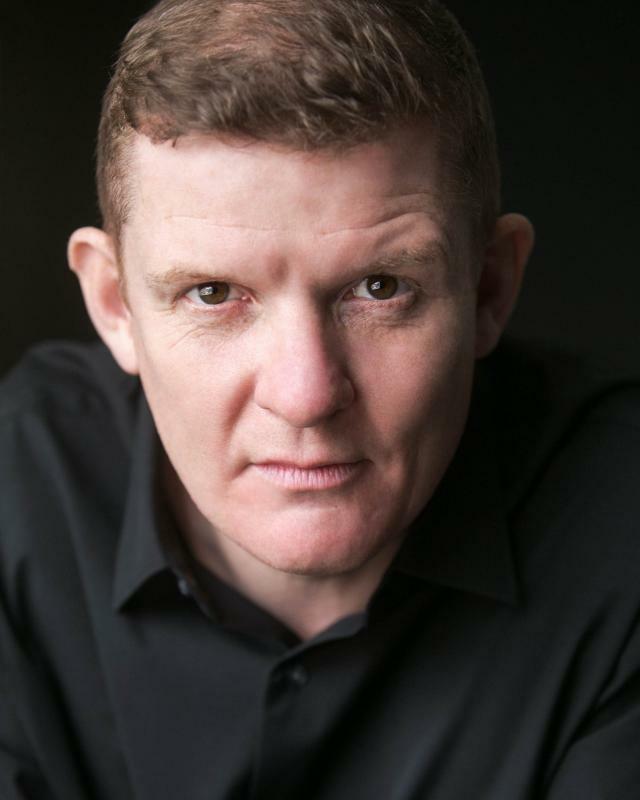 *****"
"Andy (Cameron Robertson) is the source of the dramatic conflict.. The scenes of violence from the tall, powerful, drunk man are sadistic to the point of disturbing.. Robertson's grief and subsequent descent into depression and alcohol are well-portayed.. a hard-hitting piece. ***** "
"Robertson's eyes glazed with tears of grief will ring in the memory"
"The cast is excellent; everyone clearly understands and enjoys the language ... Cameron Robertson is super as Witgood's wide-boy uncle"
"The arrival of Cameron Robertson dispels any staginess.. Robertson has a warm, natural and very robust delivery, and a naturalistic gesture that enlivens the early modern verse whilst embodying a believably sure and gamesome 1940s paterfamilias. " "scheming uncle Pecunius Lucre, played by Cameron Robertson, charms with a laconic lewd humour." "This excellent production shows that Elizabethan/Jacobean theatre isn't limited to Shakespeare. Jolly good fun! ... Cameron Robertson and Stephen Good are excellent as the rival userers"
Since graduating in 2011 I have worked on various projects from fringe theatre to feature films. I am always hands on, always involved and willing to work hard for what I love and a project I believe in. I have experience in site specific work, touring, traditional theatre, voiceovers, presenting and film. I am adaptable and personable but most of all I aim to produce work of the highest possible quality. I live on a narrow boat which is for hire for use as a film set.